Dr. Zoumalan is a leading expert in Rhinoplasty (nose job) and facial surgery. His award-winning medical research and natural structure approach distinguish him as a leader in nose and face surgery. Dr Zoumalan had always relied on referrals for much of his business and wanted to increase inquires for high-ticket surgeries. 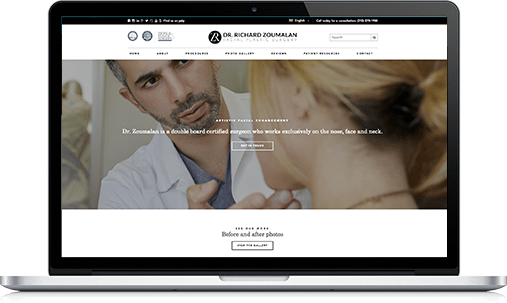 Wanting a powerful online presence to solidify his brand as a high caliber surgeon, Dr. Zoumalan built a new website and engaged multiple digital agencies in the past. Not much changed. In fact, the original site ended up being penalized by Google. 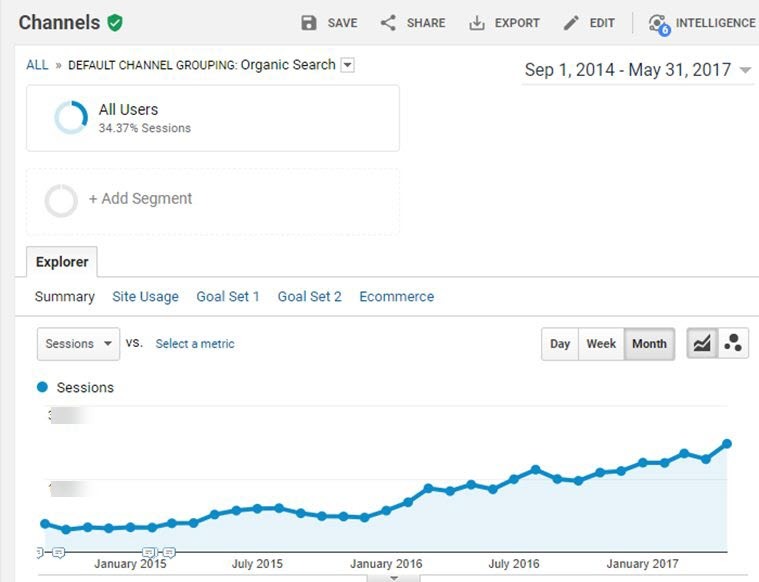 This resulted in organic traffic to his website falling dramatically and the cost per lead became astronomical. 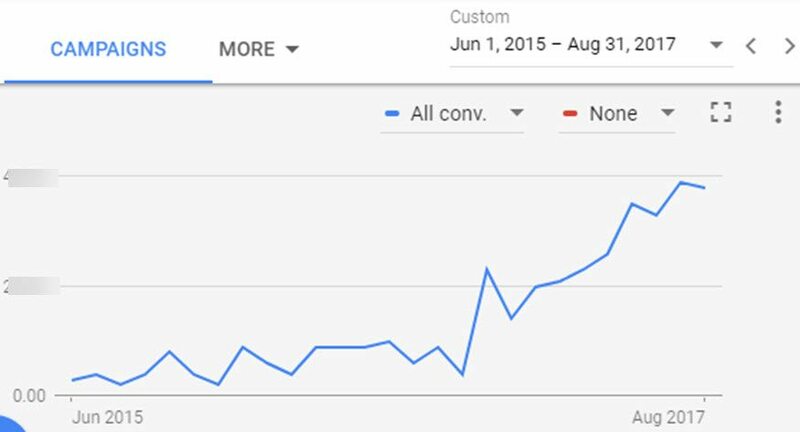 The good doctor wanted to rectify all this, with a focus of dramatically increasing online inquiries while decreasing his CPL by using organic and paid search as a primary strategy. Previous SEO campaigns were over optimizing the home page for a wide variety of terms, including service-specific terms. Detailed link profile audit and assessment, and creating a plan of action to clean up past indiscretions. 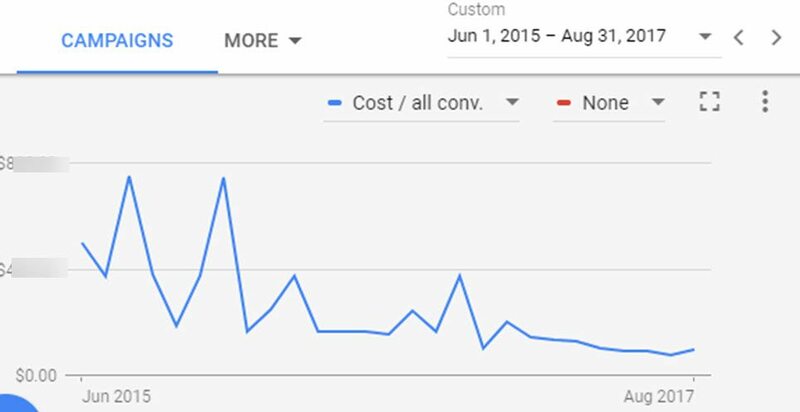 Ads Search was being executed poorly, with loose ad groups and little to no testing. 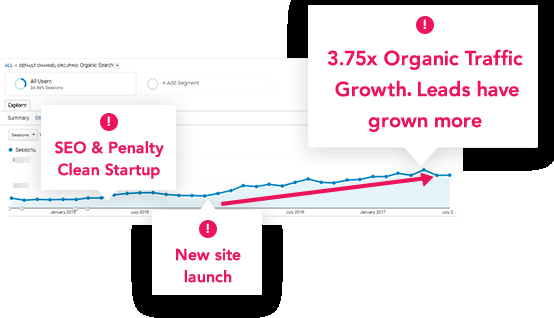 A penalty & content audit to take care of any thin or duplicate content. A penalty recovery plan implemented that included rebalancing anchor text optimization. Regular technical audits with feedback from Google’s and our own in-house tools. Deep keyword research was conducted by analyzing the business and key high-value services and its contribution to overall long-term revenue. 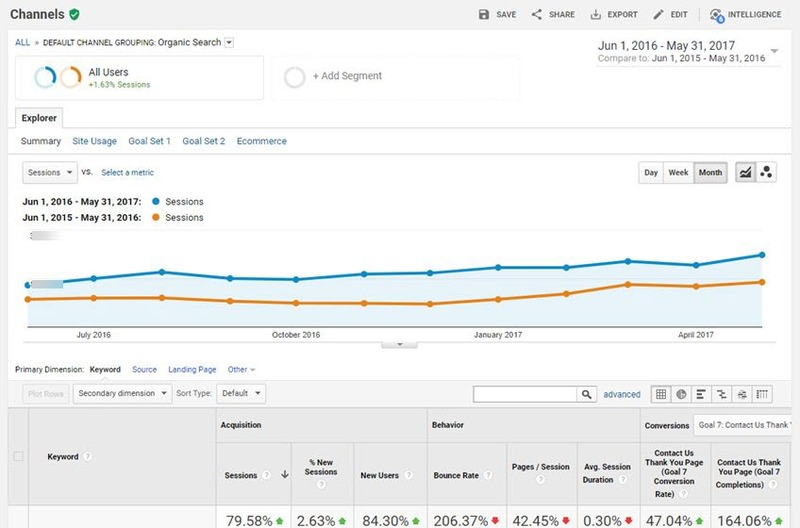 Once a baseline was created on the current site, building a new website that was more SEO friendly and conversion focused was put on the table. 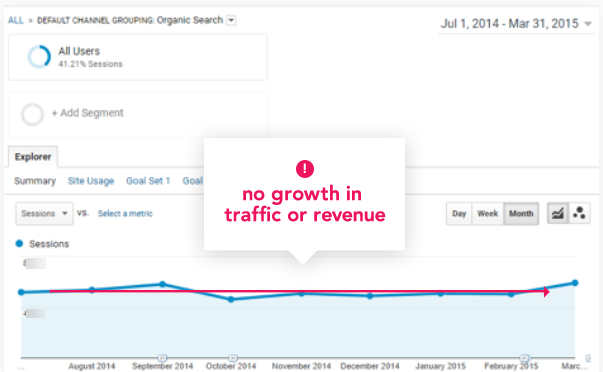 We kicked off the SEO in mid-2015 & launched a new site in Nov 2015. The combined effort resulted in.. Leads generated increased by 164.06%!